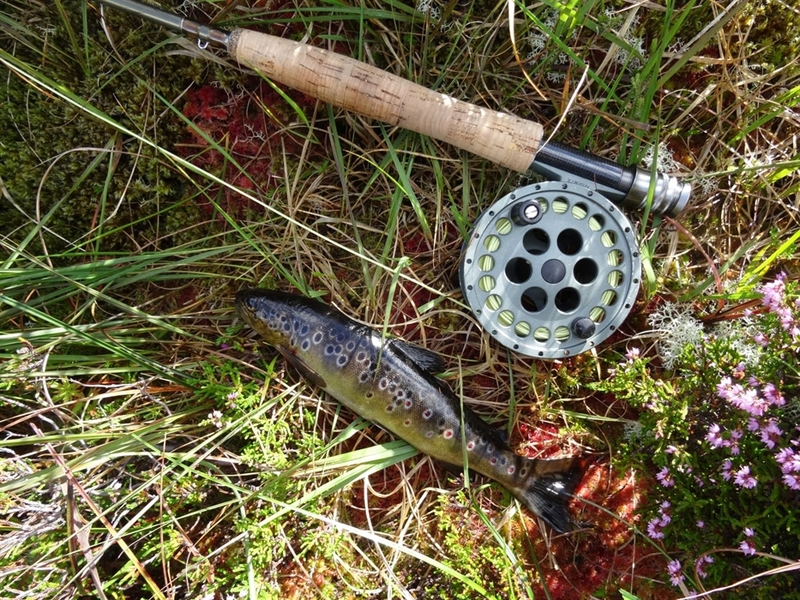 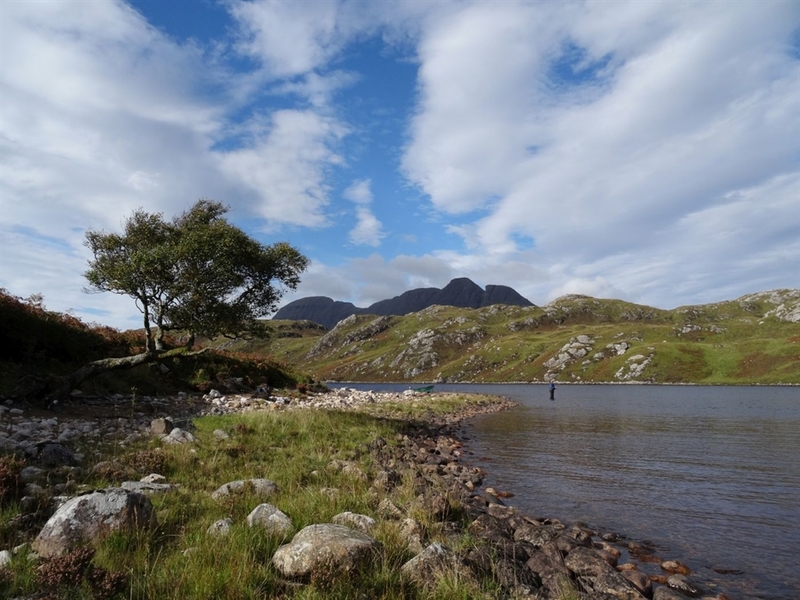 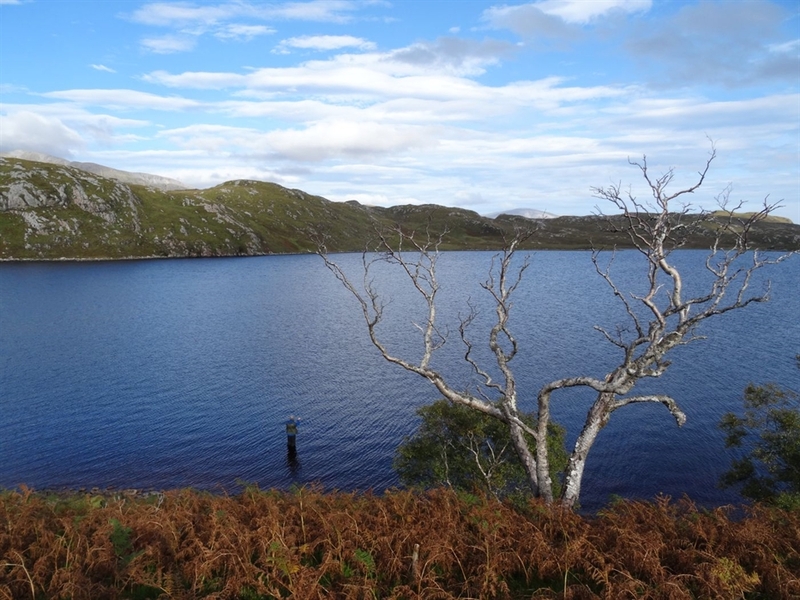 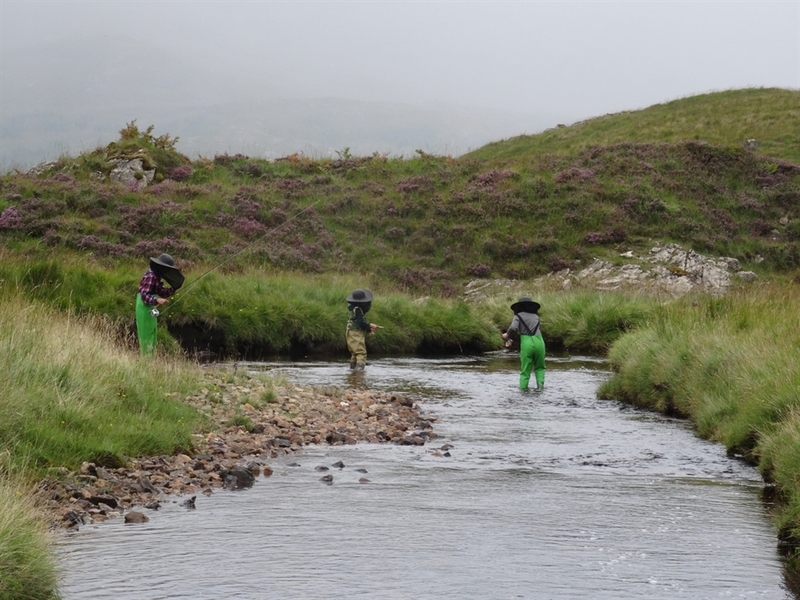 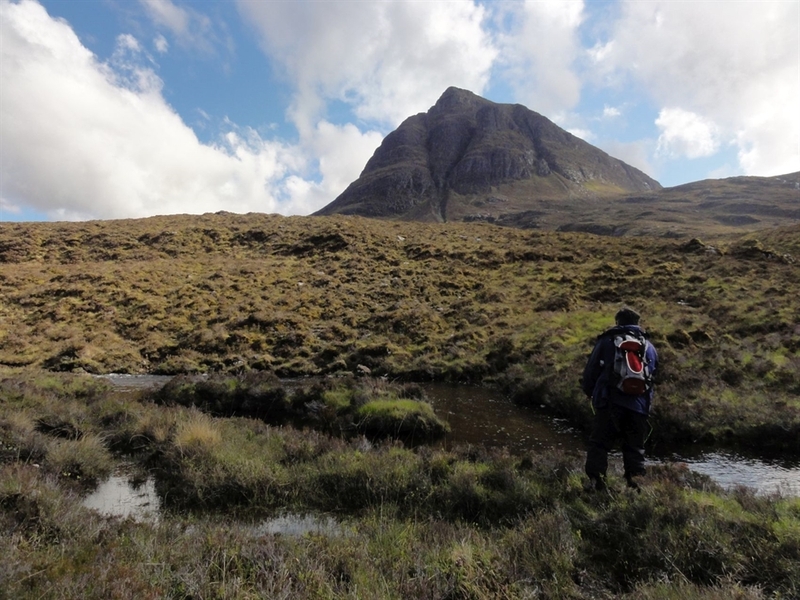 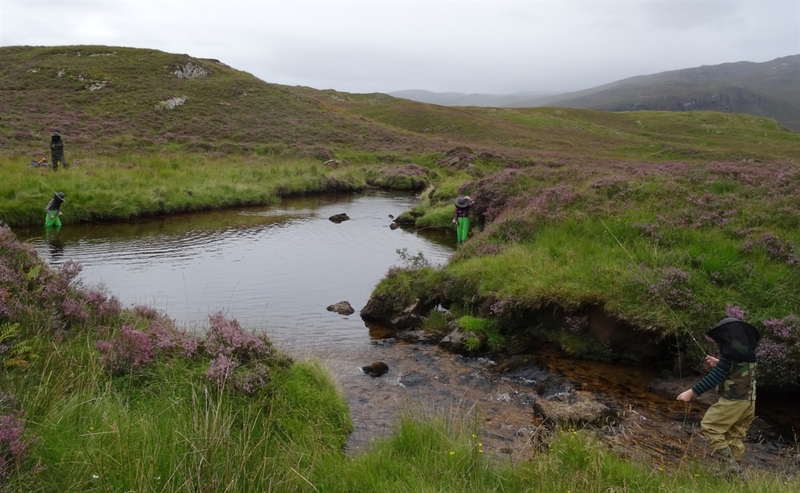 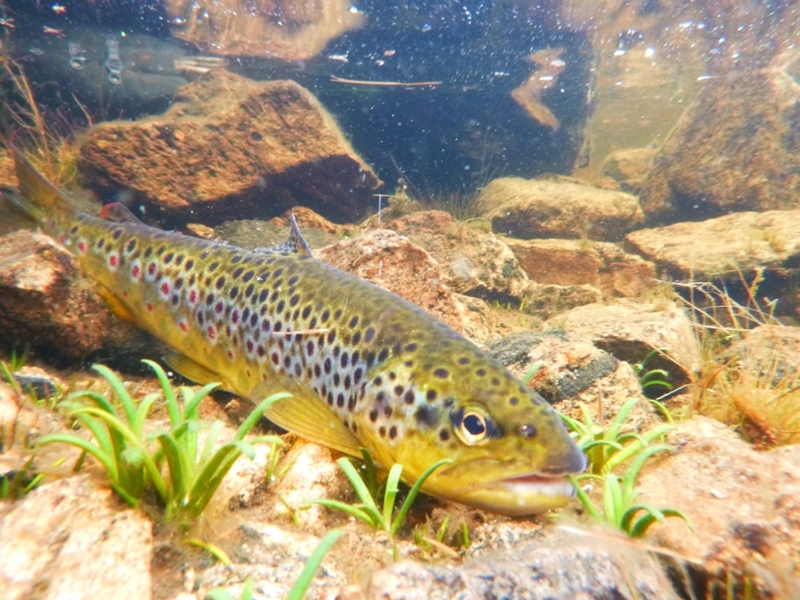 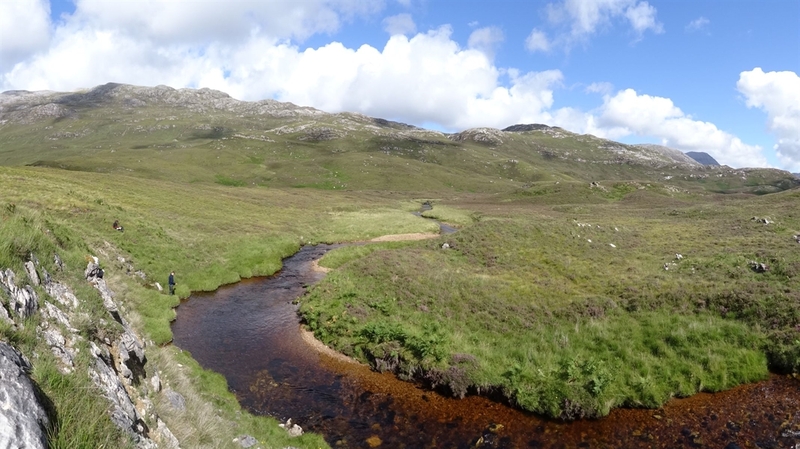 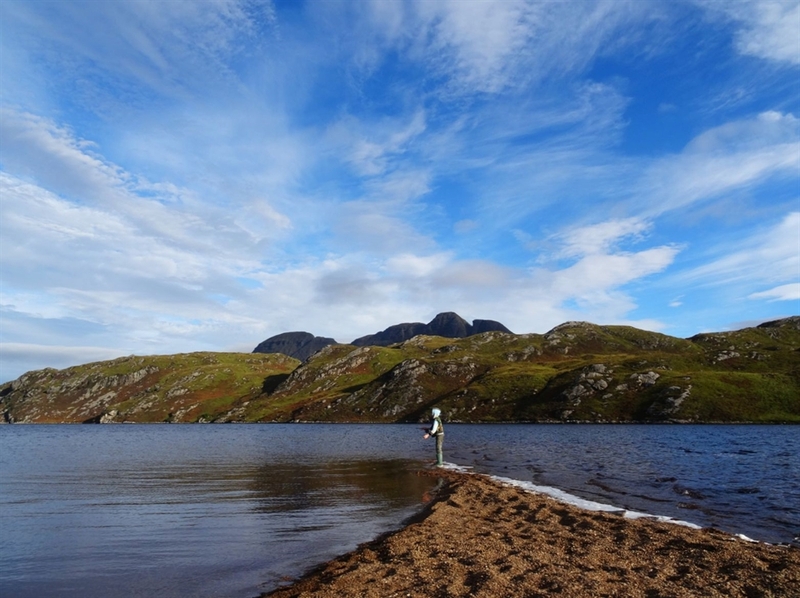 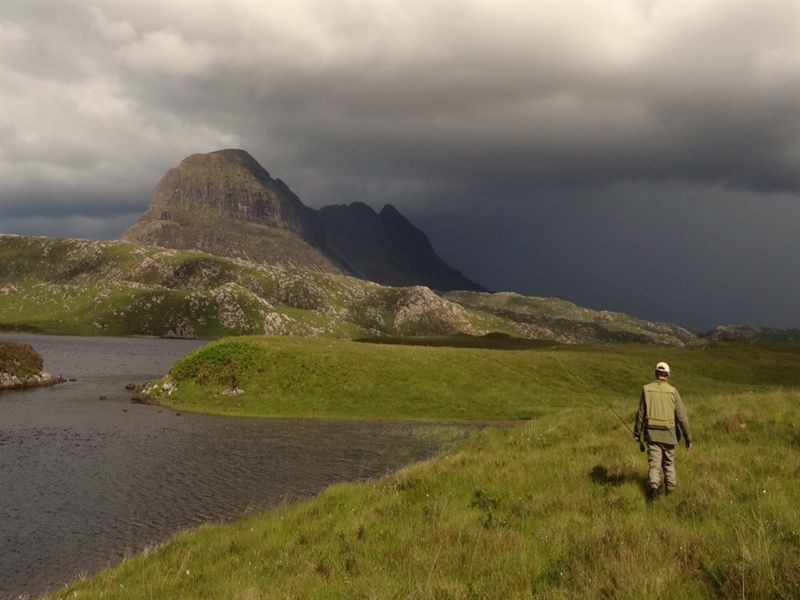 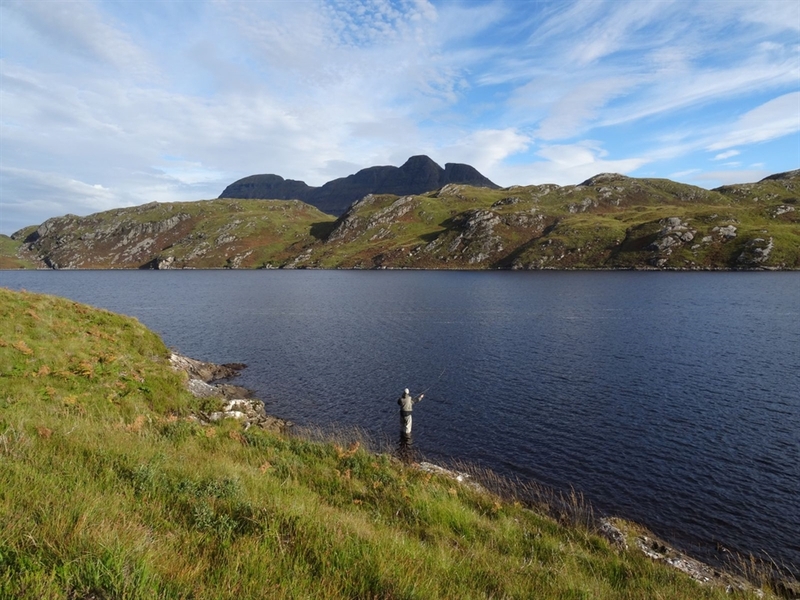 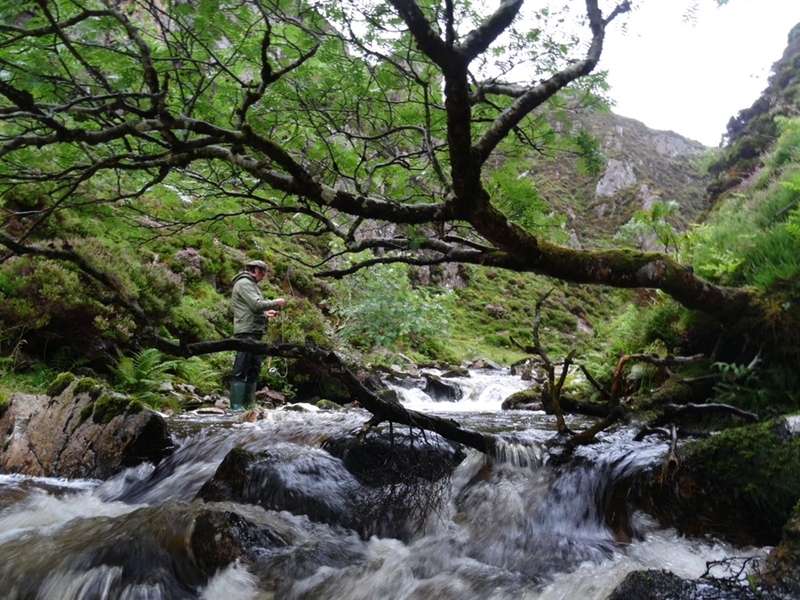 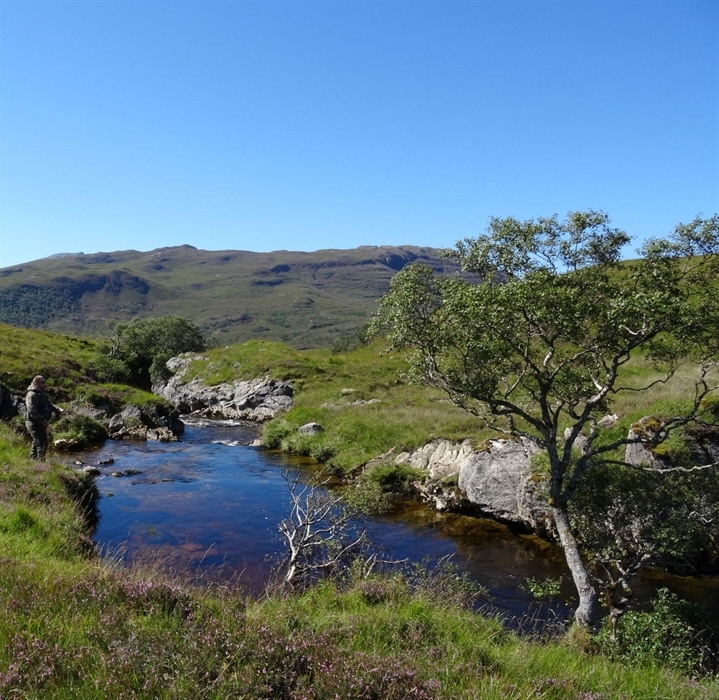 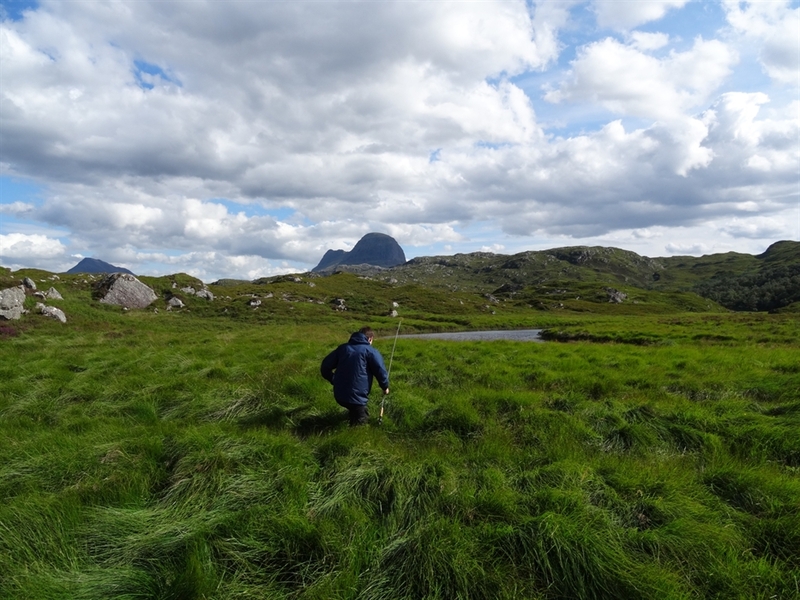 Assynt – a tiny yet unique part of the North-West Highlands of Scotland where you find some of the very best truly Wild Brown Trout fishing. 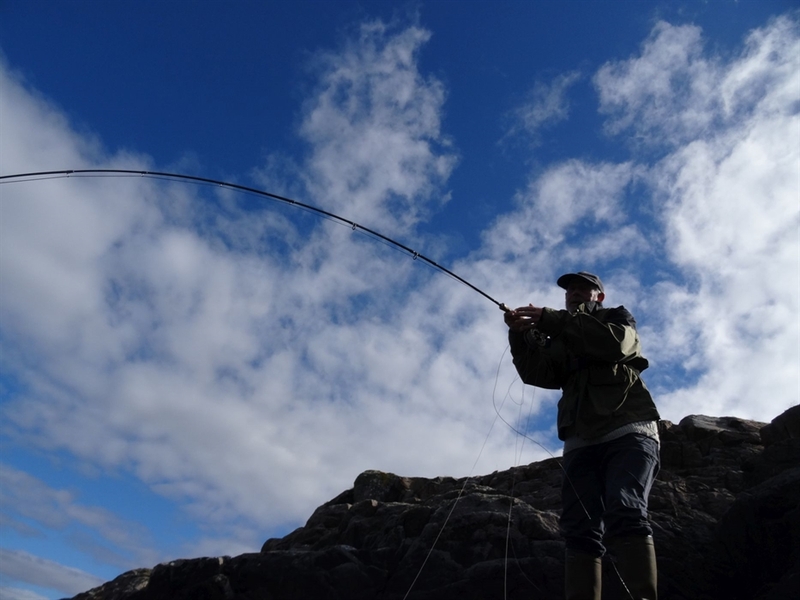 Guided Fly Fishing for all – from novice family groups to the veteran angler, everyone welcome! 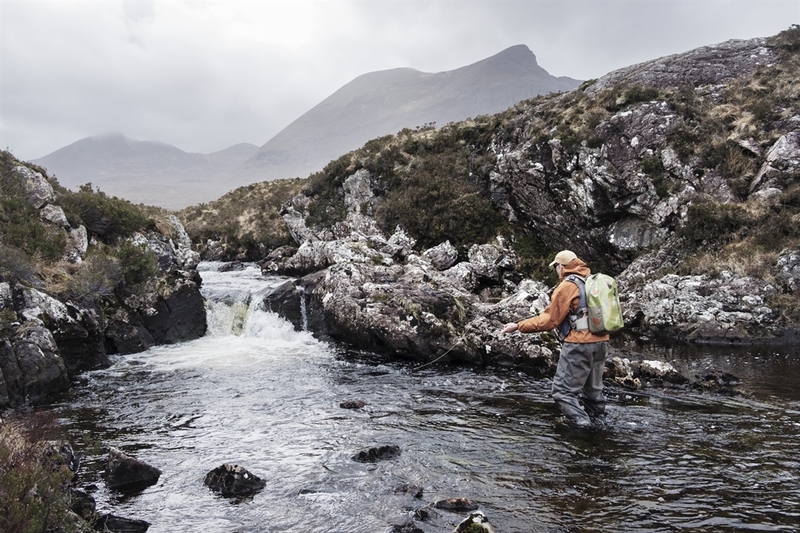 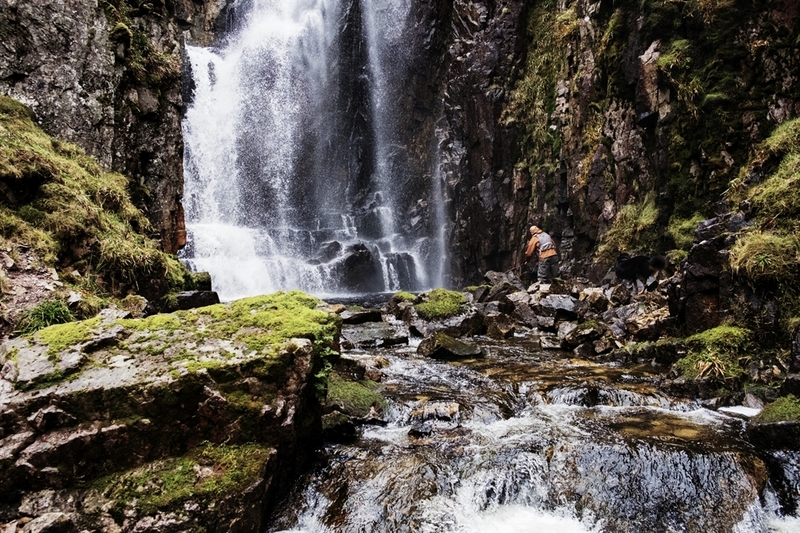 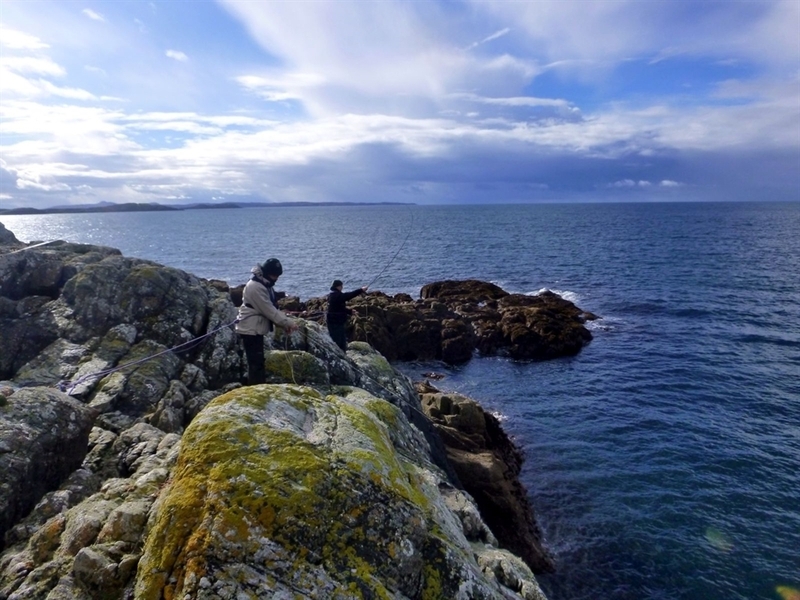 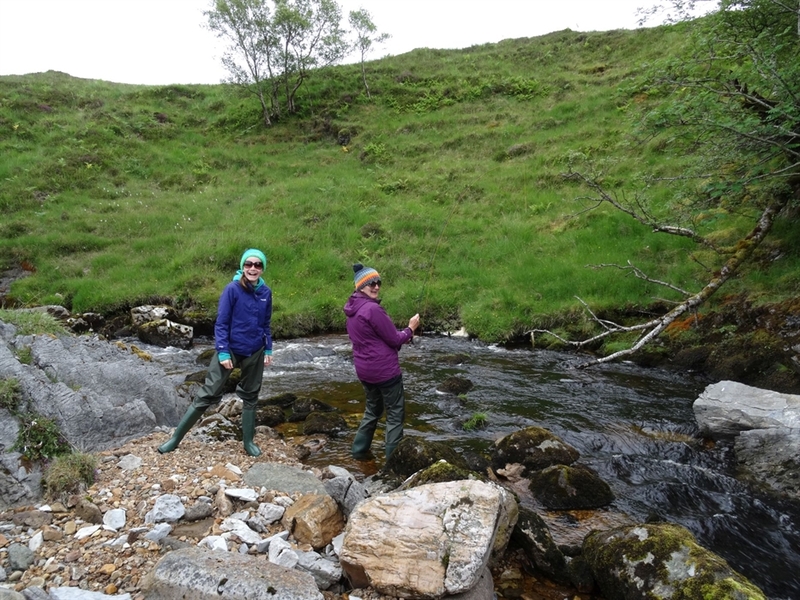 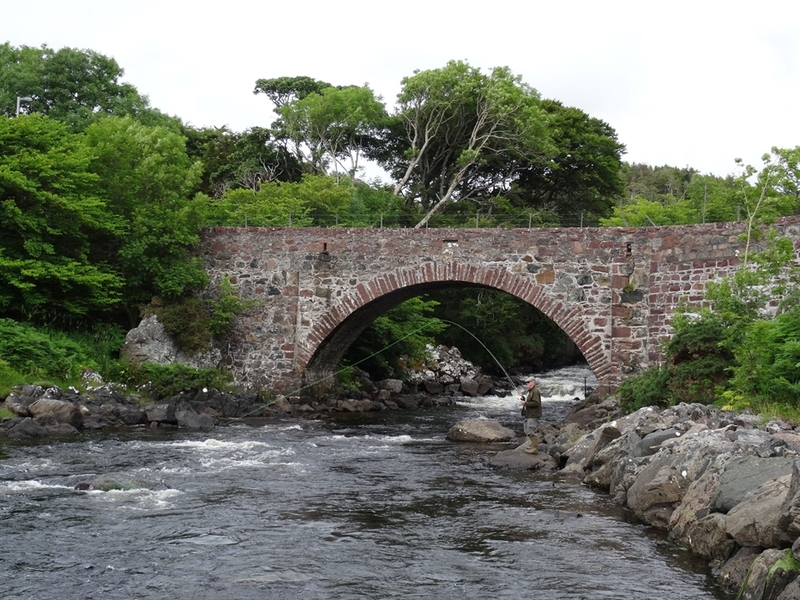 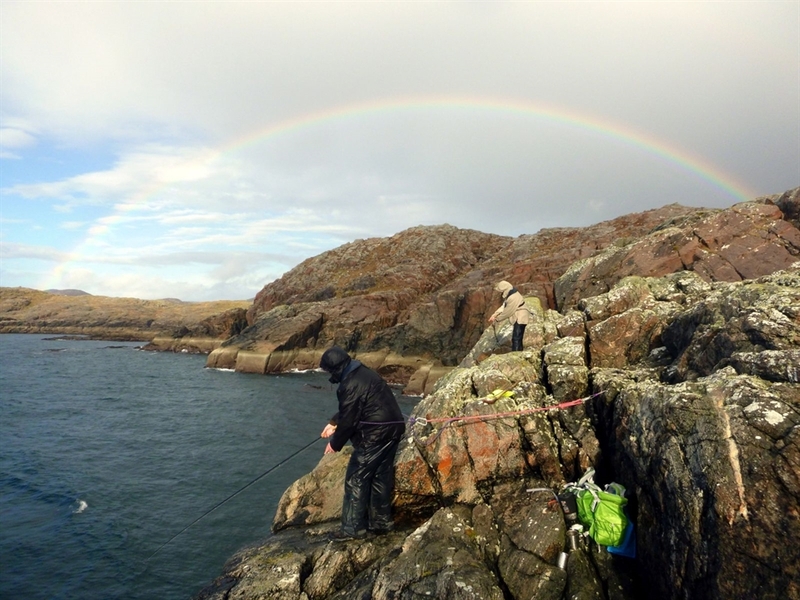 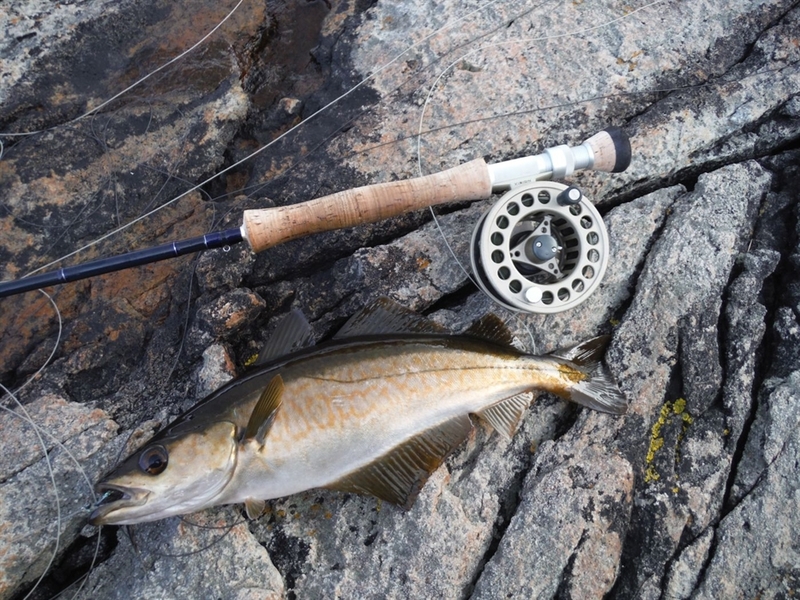 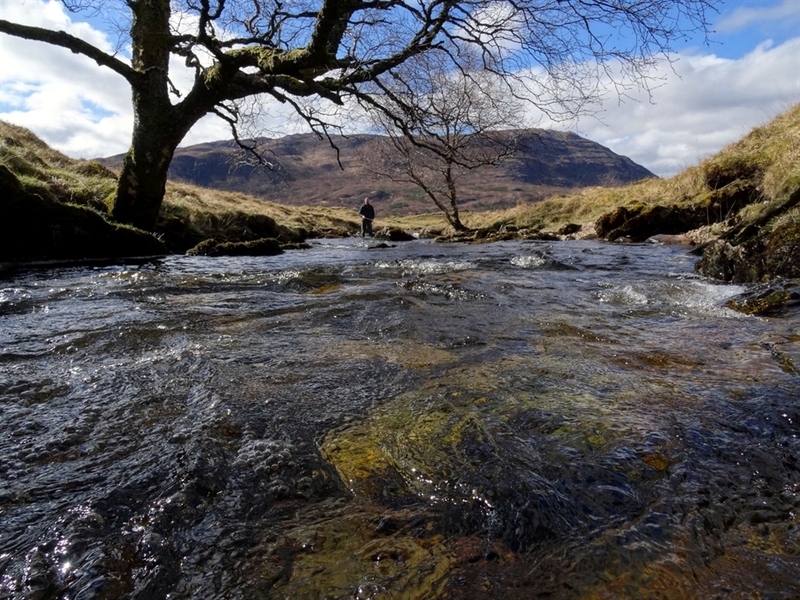 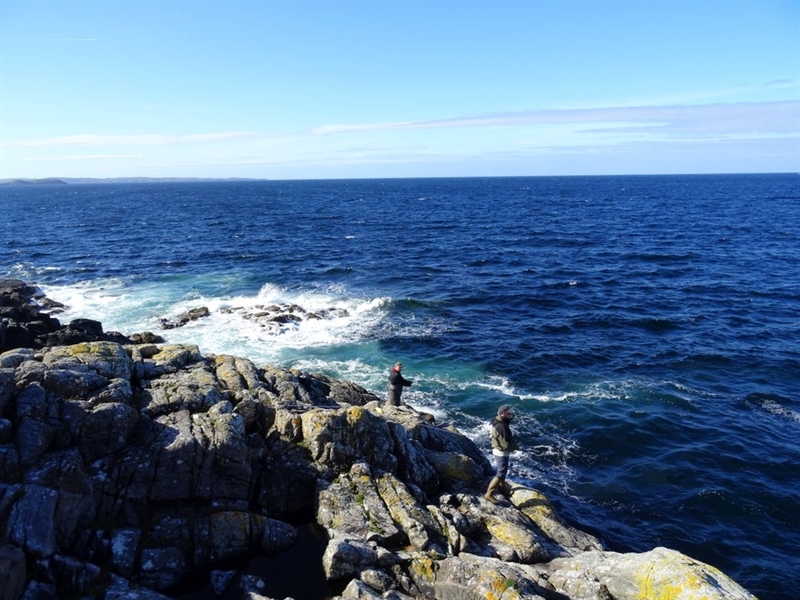 The far Northwest Highlands - a jewel in the fly fishing crown, standing alongside some of the finest Wild Trout waters anywhere on the planet, plus some beautifully rugged Salmon spate rivers and incredible coastline with exciting saltwater fly fishing for Pollock. 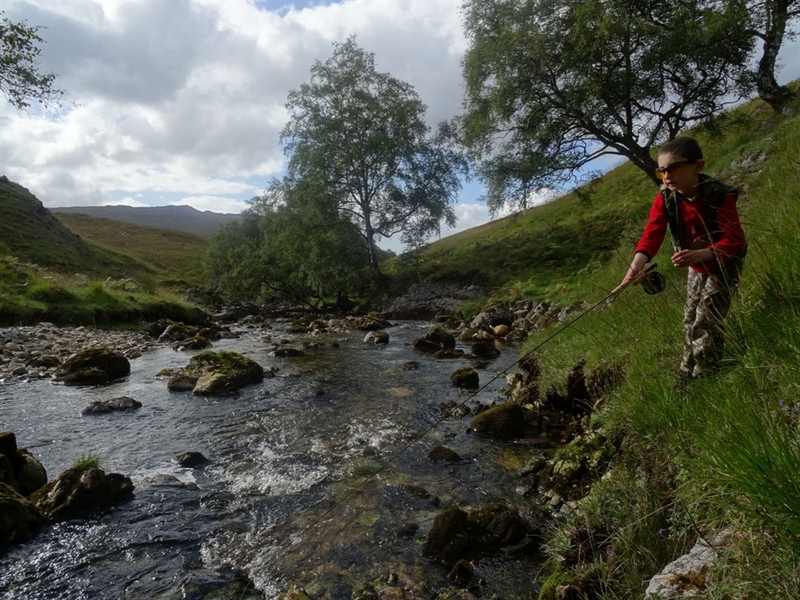 With so much water and precious little time, a knowledgeable and professional guide is essential. 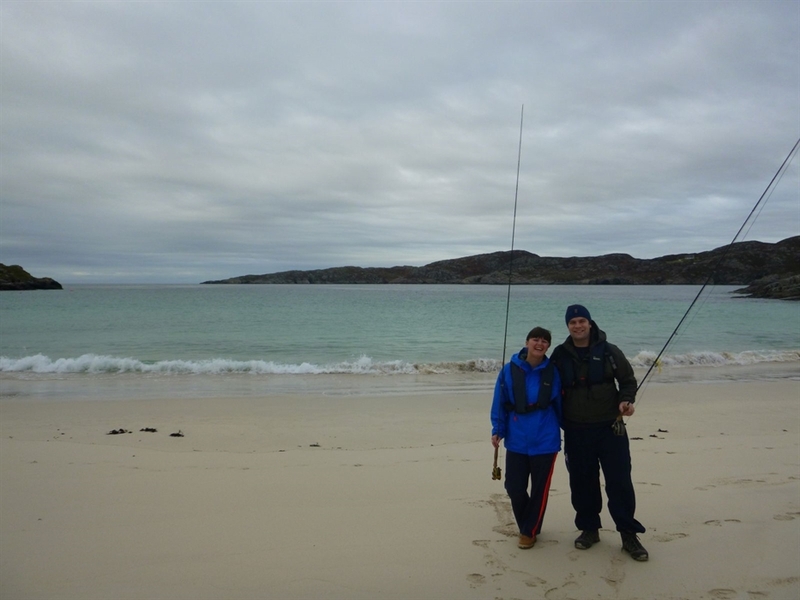 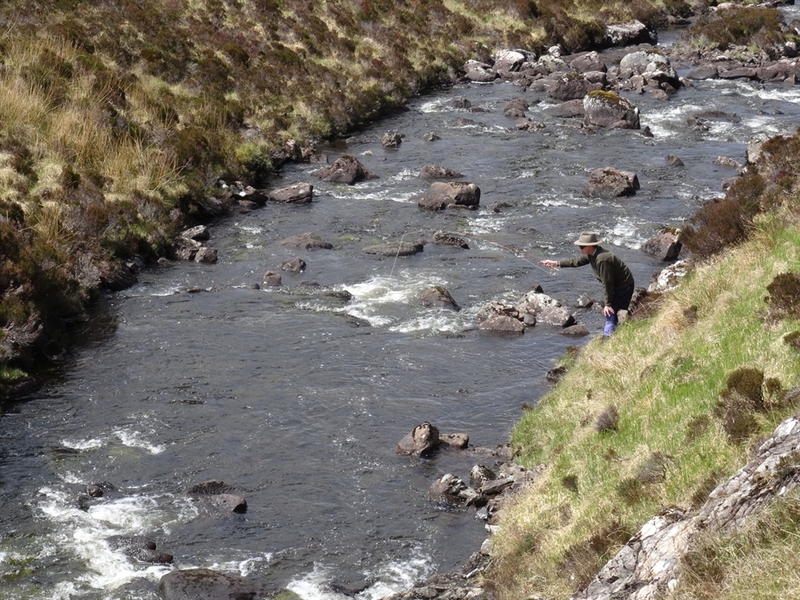 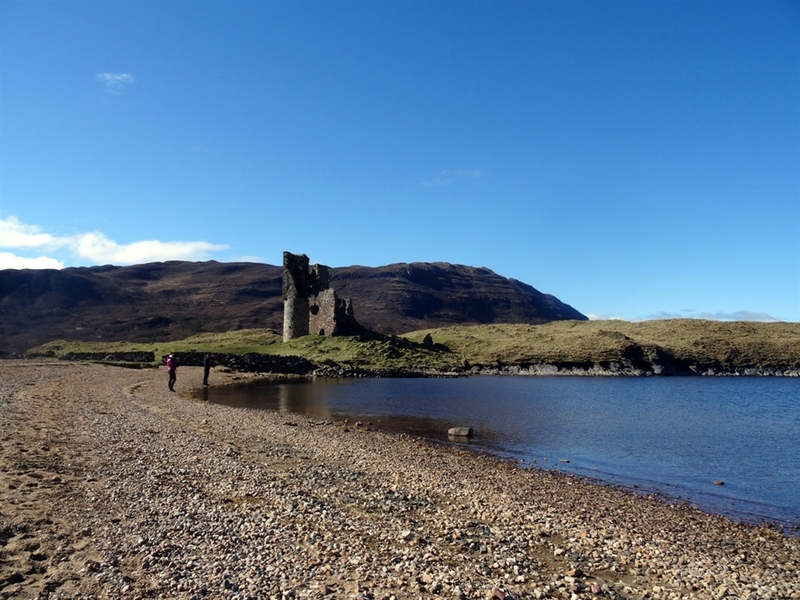 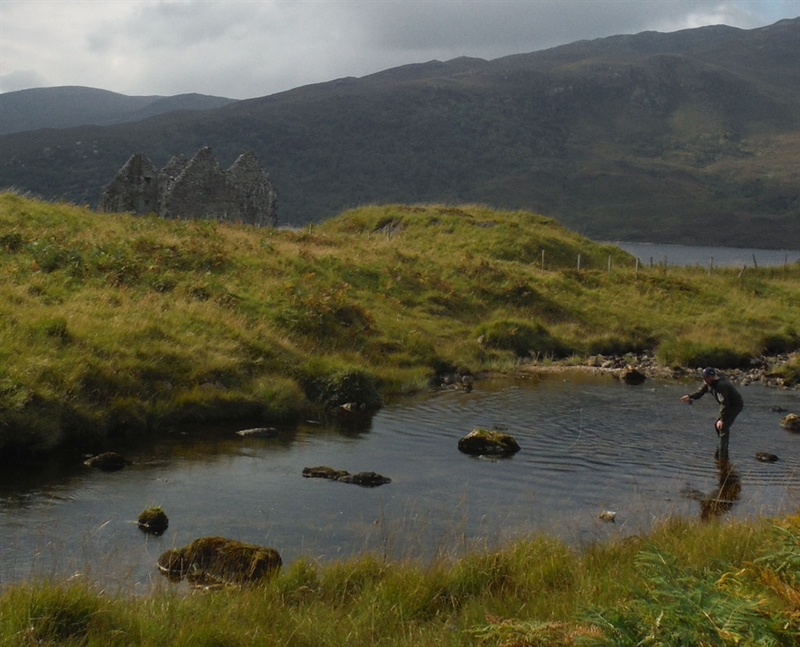 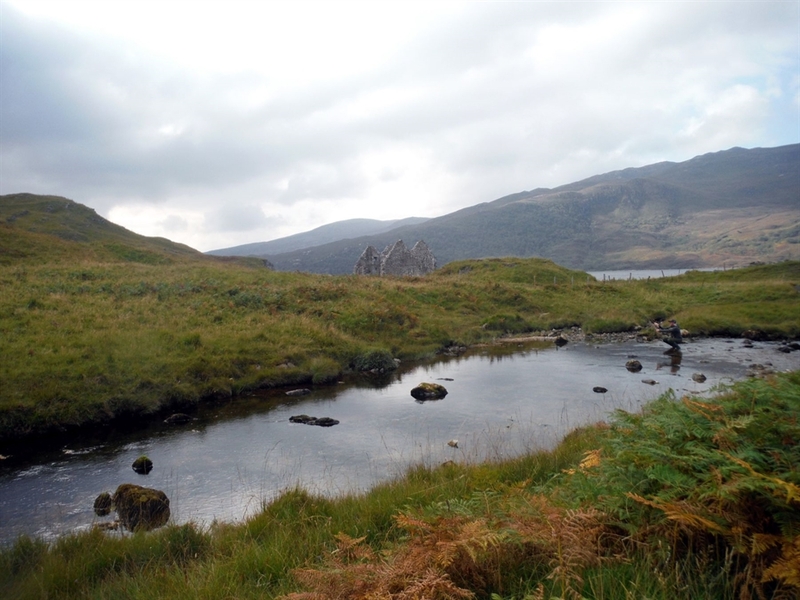 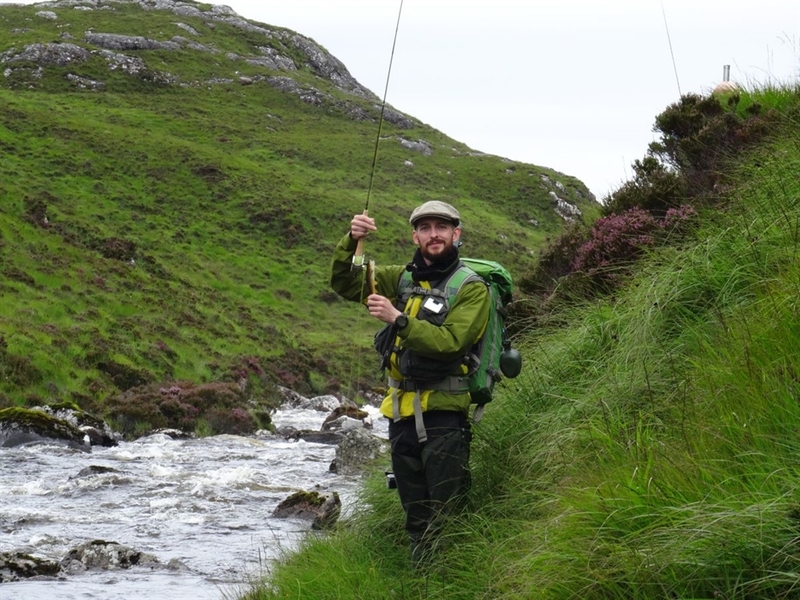 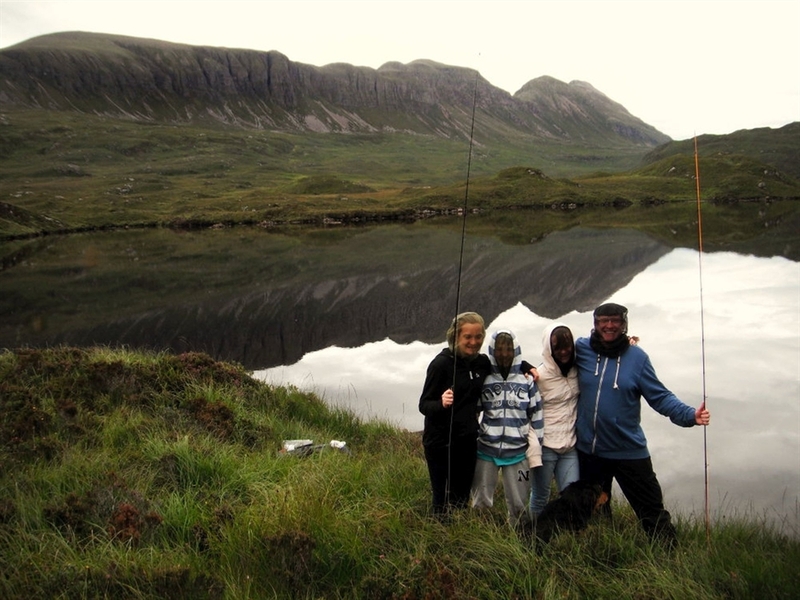 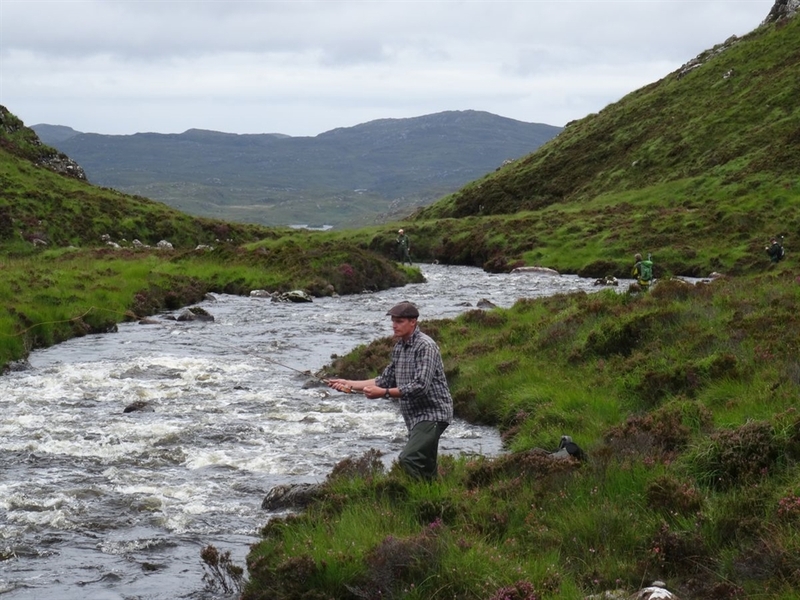 Stewart, owner of Assynt Fly Fishing and a UKCC Level 2 Angling Coach with over forty years of experience exploring and fishing the lochs, streams, rivers and coastline of Assynt, is just that. 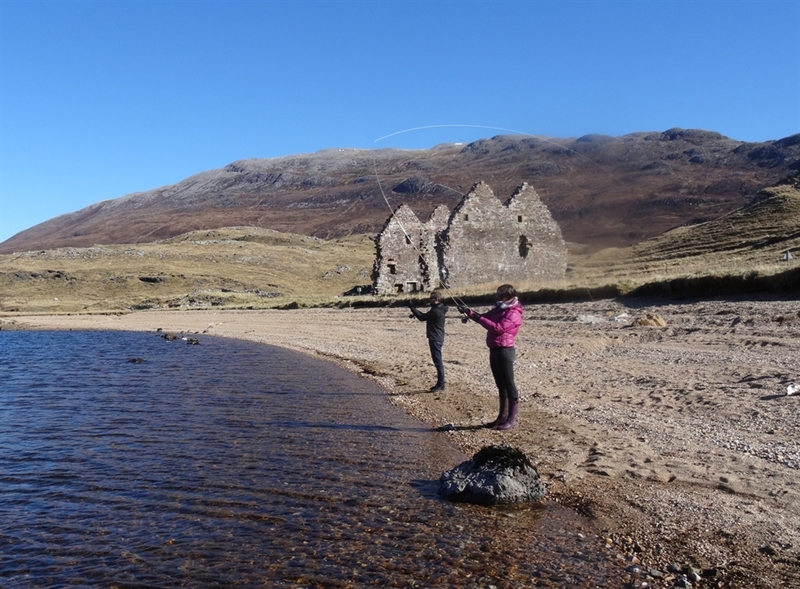 Although the fly fishing is the motivation for heading out and exploring Assynt, there is so much more to be discovered about this place. 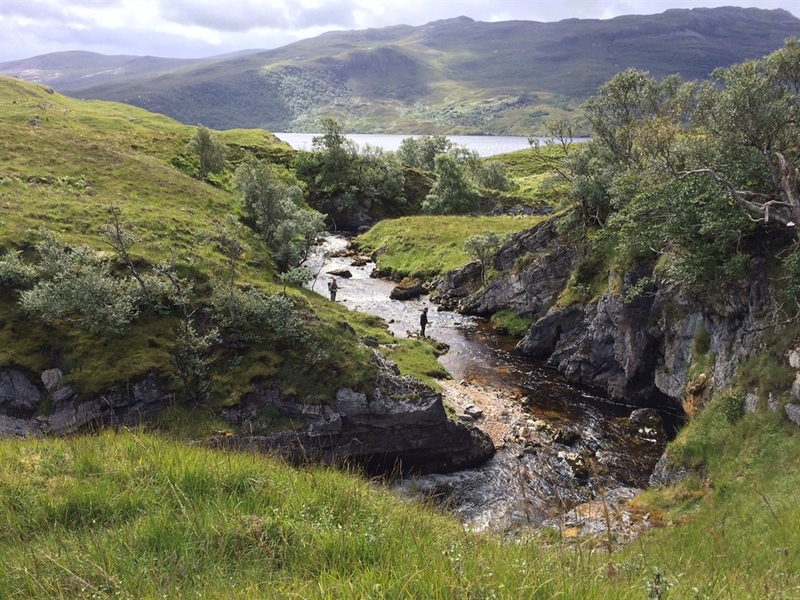 Its geology, history, flora and fauna, stories, legends – it can all combine to create a wonderfully rich and intoxicating experience.